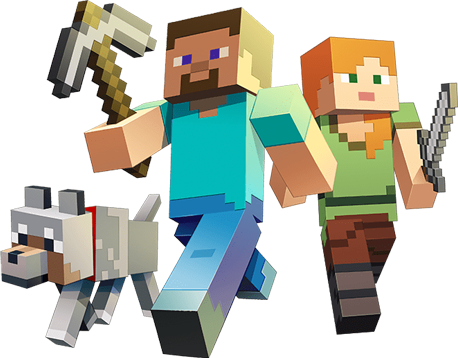 Minecraft players (like you!) are using their amazing creative brains to concoct incredible new ways to play on mobile, Xbox One, Windows 10 PCs, and Nintendo Switch. 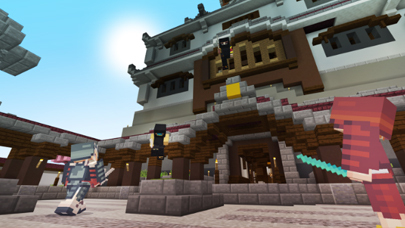 From community-made skins and textures to hand-crafted worlds and epic adventures, you can find it all on Minecraft Marketplace. Have fun! Really, that’s all there is to it. With your free Xbox Live player profile, every purchase you make is tied to your account. 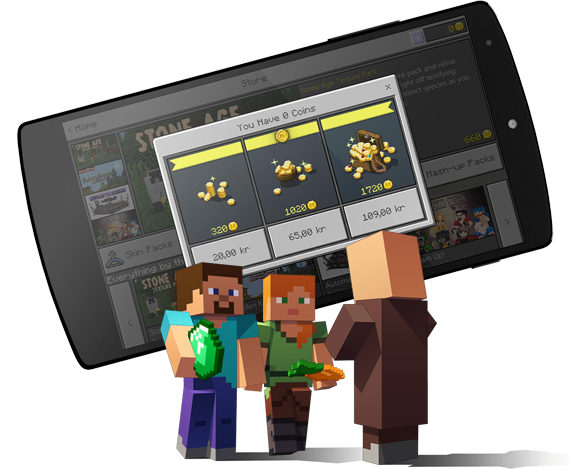 Even better, you can use content you buy on one device on any other mobile, tablet or Windows 10 device where you own Minecraft, as long as you’re logged into your Xbox Live account! 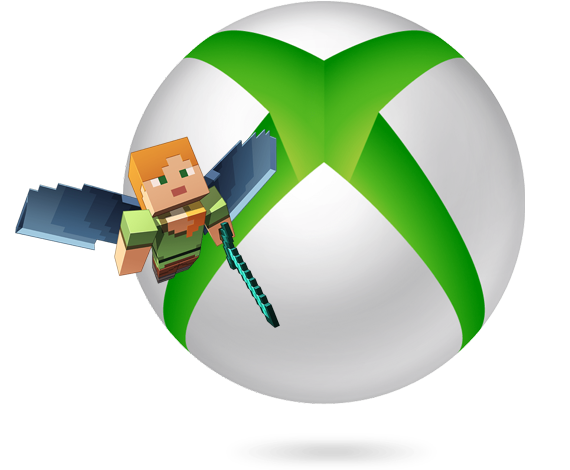 SIGN UP FOR XBOX LIVE! Put on some fresh pixels and express yourself with a huge variety of inspired looks. 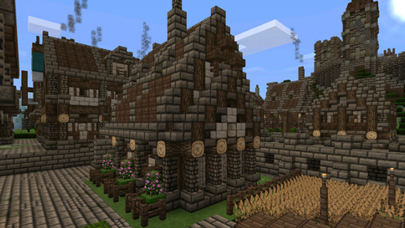 Expand your palette with new snazzy looks for blocks, items and more with texture packs. 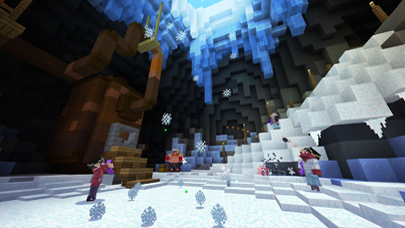 Explore thrilling themed worlds, parceled up with matching skins, textures and more! 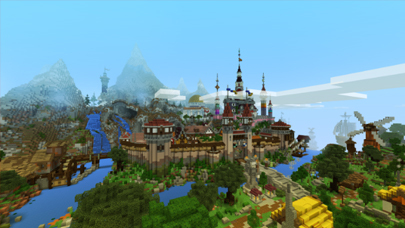 Embark on custom-made quests in hand-crafted lands. Drama (and probably a little danger) awaits! 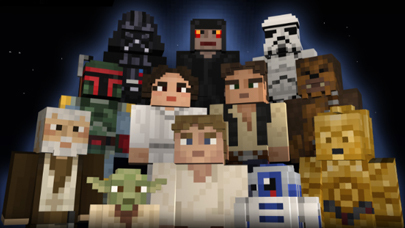 Tackle inventive challenges alongside or against your friends, frenemies and fellow players. Start your survival story in custom-built locations designed to inspire or test your wits. 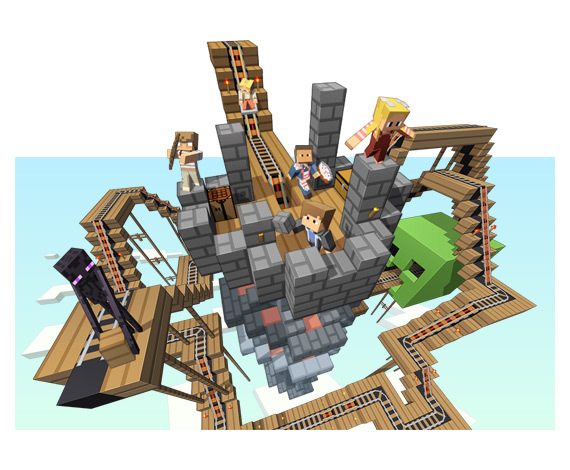 The internet can be a wild place - but with Realms, only people you invite can join your world, making it the safest way to play with friends! You and up to 10 friends can play at the same time - and there’s no limit on invites. How friendly!